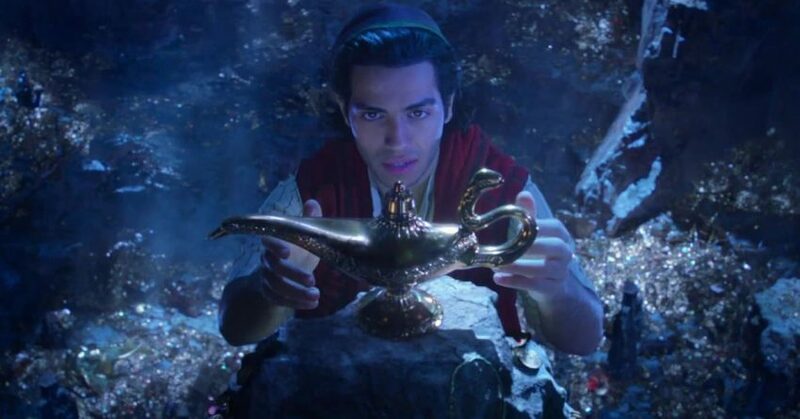 Ever since it was announced that Disney was turning Aladdin into a live-action movie, we’ve been waiting to get a first that first look. In the trailer, we get a glimpse of Aladdin inside the Cave of Wonder, and Will Smith looking very blue as the Genie. Aladdin hits theatres May 24th.